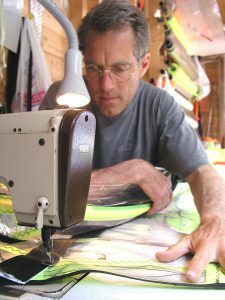 I first built windsurfing sails of my own design 39 years ago, in 1979. The biggest lesson I’ve learned over the years? Is that quality sail designs imitate nature. 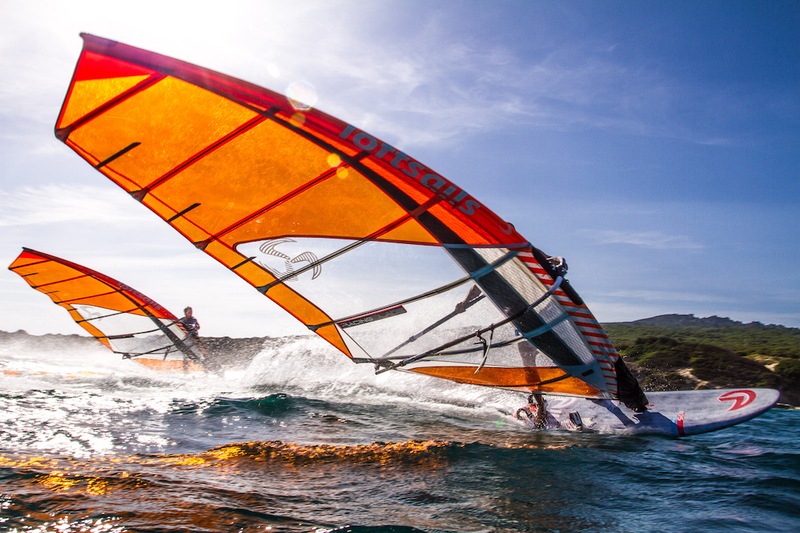 The best – funnest, fastest, most multipurpose and easiest – sails to use are “living wings” that animate our windsurfing experience. 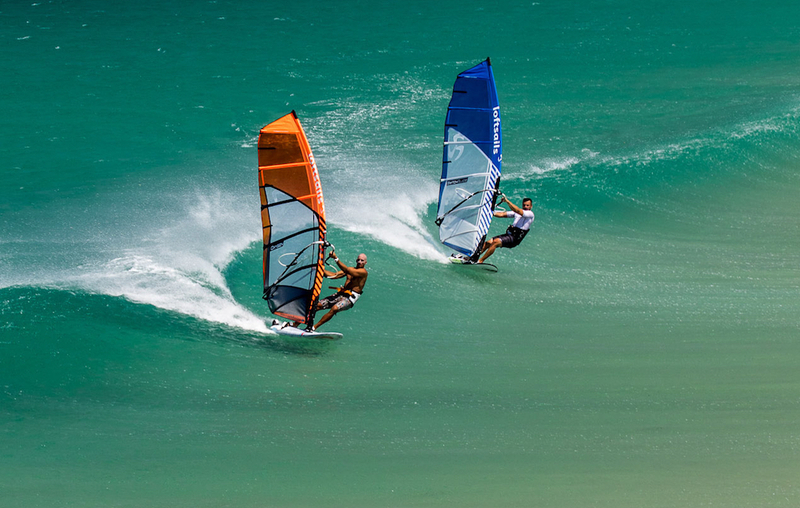 To have Loftsails as the recognised choice for competitive windsurfing. Trim reactivity is key. To deliver sails that are easy to rig and tune and use with wide wind range – for an awesome time on the water, as well as competition results, dynamic moves and high speeds! Fuller designs cannot be made at through trim. In contrast, flat-profiled designs can morph to fuller foils with soft trim. Trim reactivity is essential for wide wind range … rigged sails have two “states”. “Static” pre-wind – and the “dynamic state” when filled with air – and in motion. The “pre-wind”, static state must anticipate the navigating, “dynamic state”. When hooking in, the profile settles – and shifts rearward. Designs that enjoy wide wind range must anticipate this rearward shift when underway, so that optimal profile is shifted into, rather than shifted away from. To have fewer sails needed in our quivers because each design has expanded effective wind range due to designed-in trim reactivity. To stay true to the brand values of #WindVision, wind-range, easy-handling, give good value for money so that less sails can give you more sensation on the water. Loftsails build “living wings” – rigs that effectively mimimc nature. We may evolve technology and technique, but the way the wind flows over a foil in our hands will always remain lifelike and natural.